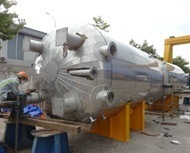 A new beam automatic blasting chamber was acquired and installed in March to meet our increasing workload. With roller rail of 12m, beam blasting now can double output, yielding more stable quality, better safety for operators, compared with existing manual blasting facility. Being started in December 2015, now the E-house shelter for a major customer is positively being completed for delivery end of April. This is the biggest shelter, in term of size and value, we have ever built. 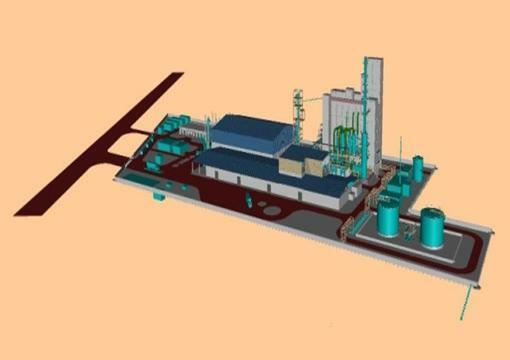 A series of tens of cabinets and analyzers for an exhaust gas cleaning system (EGCS), solving the maritime emission problem is a new step into another market segment, beside oil & gas. 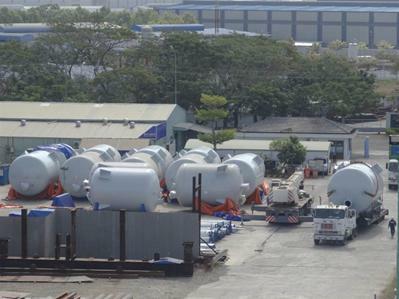 Among numbers of other successful equipment deliveries, two Condensate Pump Skids were satisfactorily completed and delivered to Vietsovpetro for the “White Tiger Field Upgrade Project” as per the EPC contract.